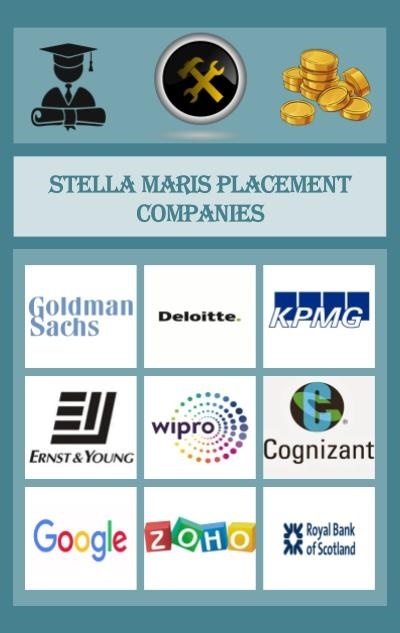 Stella Maris College Chennai Placements: Stella Maris College, Chennai has a Career Guidance Cell (CGC). It is an initiative Alumnae Association of Stella Maris College, which was started in the year 2003. The cell aims to expose the students to the global organizations, create job opportunities, conduct workshops, seminars and special events to assist students in career planning and many more. The college seems to have a good placement record. It is visited by top companies of the industry.